SALEEM INDIA BLOG: How to Play Pokemon Go in India? It's hard to explain the game's appeal to those who haven't played it, but you'll find out if you play the game. No Internet? No game If you're on 2G, you will not be able to play. Even if you're on 3G, the game takes time to load if the signal is weak. Since the game requires to walk outside, you're unlikely to have Wi-Fi coverage either. 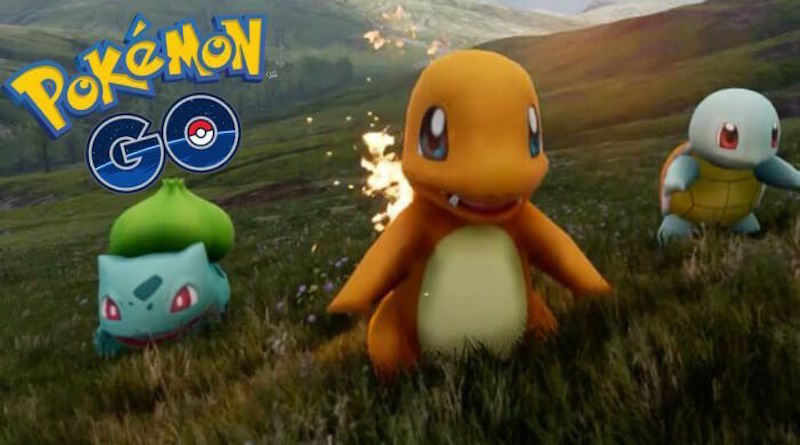 If battery life is precious, there's no way you're going to want to play Pokemon Go. The game constantly needs both Internet and location access. play this game with the battery saver mode enabled in the game's settings. Walking around in the real world and catching wild Pokemon on your smartphone sounds like a terrible idea, but Nintendo's execution is on point. We found ourselves taking detours to hit various Pokestops and to catch that wild Pokemon spotted across the road. These Pokemon are quite cute, and the design of the cards is well done. The game has been designed nicely, with the focus strongly being on exploration. Pokemon Go requires you to step outside and walk around. Pokemon then start appearing on your map. You can then try to catch them. Tap the Pokemon and then throw a Pokeball to try and catch these Pokemon. You can always tap the player icon on the bottom left to see more information about your character such as your medals and tap the Journal button to see which Pokemon ran away and how many items you gained at Pokestops. If you've ever walked on any Indian road, you know how dangerous it is for pedestrians. The game warns you to always stay aware of your surroundings. We suggest you heed its warning, especially in India. I am bookmark your blog for future visit. what is your greatest passion in life ?